Anyone operating a fleet knows that fuel costs comprise 60% of fleet fuel costs every year. What many fleet managers don’t know is how route optimization software tools like RouteSavvy can significantly reduce the fuel spend. This case study takes a look at how RouteSavvy improves routing efficiency, reduces miles driven, and, thus, reduces fleet fuel costs for small to mid-sized fleets. In simple terms, route optimization software yields more efficient routing. More efficient routing equates to less miles driven by your fleet. 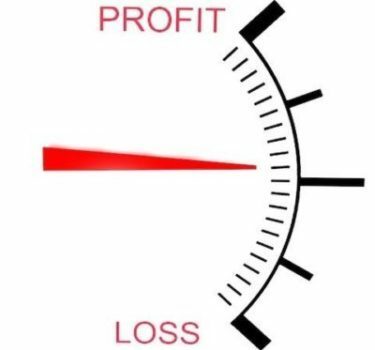 Less miles driven by your fleet means you use less fuel and lower your fuel costs, which is a powerful profitability tool whether fuel prices are low, medium, or high. Here’s a hypothetical case study on how route optimization software tools like RouteSavvy have a powerful and positive affect on a small to mid-sized fleet’s bottom line. When RouteSavvy is deployed for a small to mid-sized fleet, the fleet starts saving money immediately, and RouteSavvy typically pays for itself in the first 2 weeks of operation. Once RouteSavvy is deployed, all six fleets in the van are driving more efficient routes, and reducing the miles driven by 11% (a conservative estimate). This results in a savings in fleet fuel costs of $2,276 per year. Achieving this level of savings for just one year is helpful. Achieving this level of savings over the life of your business is HUGE. In addition, route optimization software helps companies save money in more ways than just fleet fuel costs. Those who deploy an affordable route optimization software tool life RouteSavvy also will save in overtime labor costs, increase productivity, and reduce a company’s carbon footprint. All this adds up to a better bottom line. And who doesn’t want more money in the coffers at the end of the year? The bottom line is that affordable route optimization software should be deployed for every small to mid-sized fleet that’s in existence. For a truly modest investment, route optimization software is a game-changer. 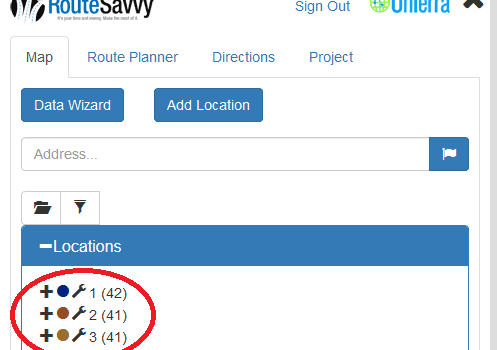 For example, RouteSavvy route optimization software costs just $25 a month for up to three users, saves thousands of dollars each year, and easily pays for itself in the first week of deployment. Dealing with fleet fuel costs issues & looking to reduce fuel your spend? Check out RouteSavvy.com, and try our Free, 14-day Trial.